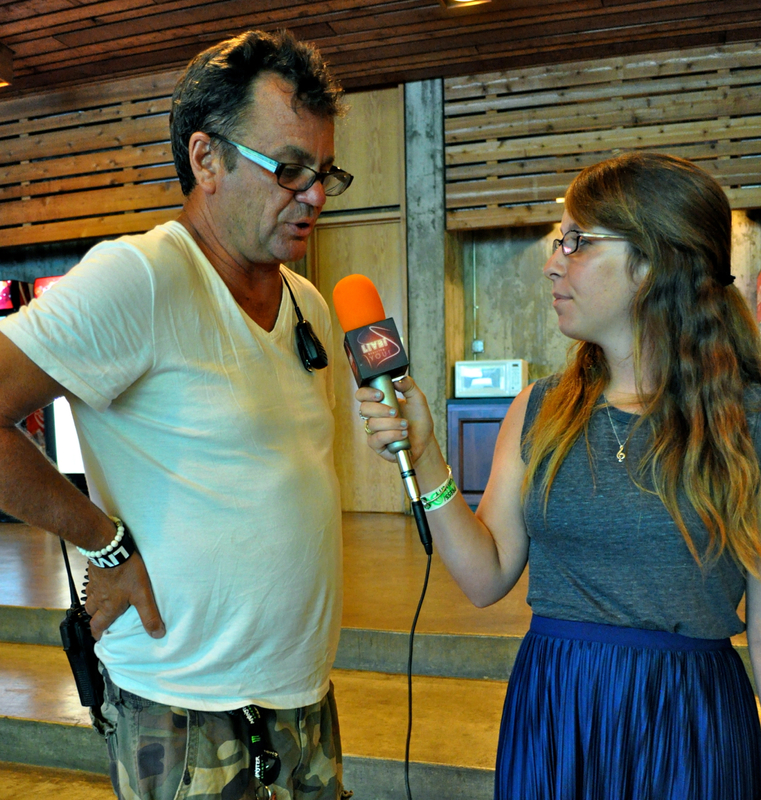 One-on-one with Warped Tour founder Kevin Lyman – Live! Starring ... You! Kevin Lyman’s job title is well known to most people who listen to alternative music. He is the founder of the Vans Warped Tour; a touring festival that thousands of music fans across the country look forward to every year. We wanted to find out what people don’t know about Kevin: What does he actually do during a day on Warped? And what insight and knowledge does he have to offer those who aspire to work in the music industry?